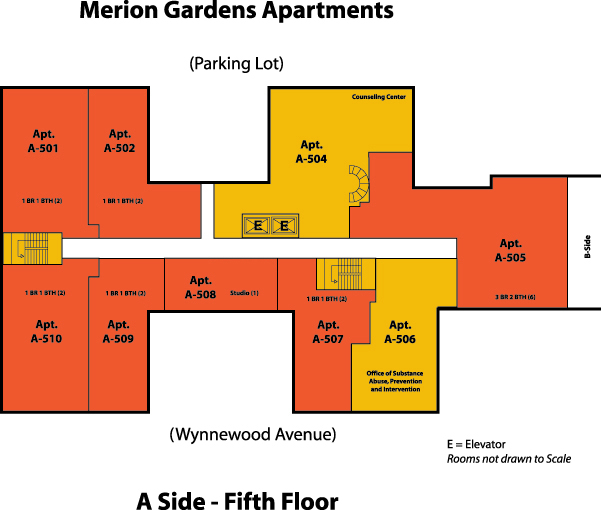 Merion Gardens, located at City & Wynnewood Aves, offers predominantly spacious 2 person (1 bedroom) units, with a few 4,5 or 6 person units. 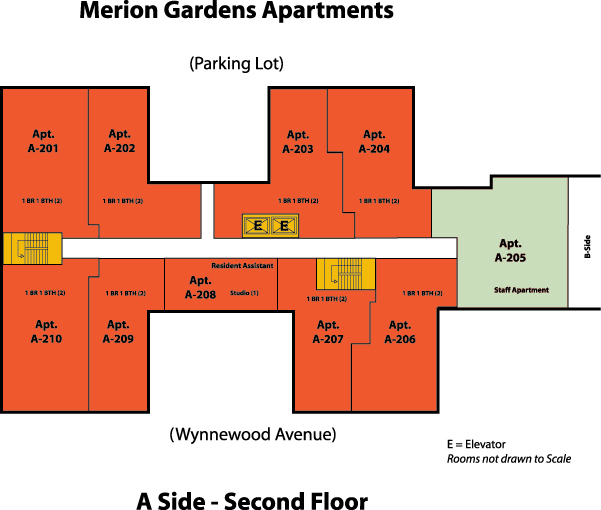 Additionally, Merion Gardens residents receive an Merion Gardens parking pass and may relocate their vehicle to Hawk's Landing during academic hours. 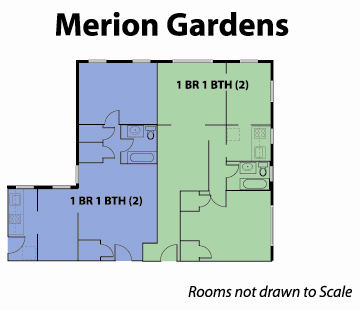 Merion Gardens is available exclusively to junior and senior students. 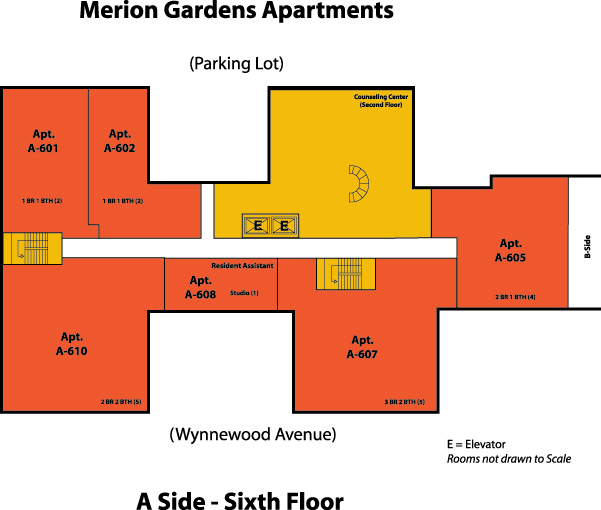 The University Counseling Center is located in Merion Gardens on the fifth floor (A side) of this building. 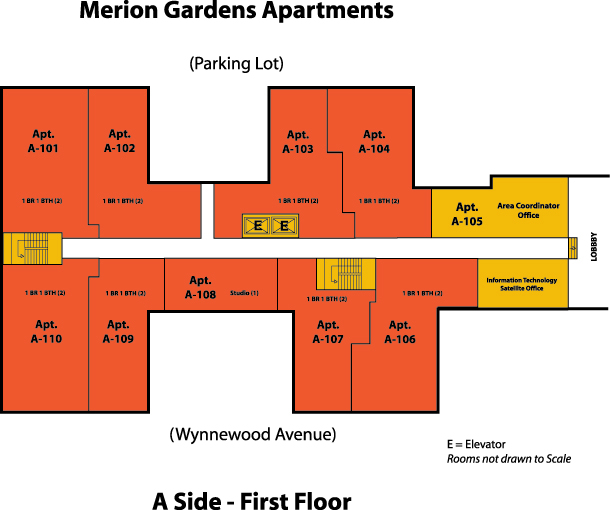 Merion Gardens is a Junior and Senior exclusive campus location with parking and shuttle service available for use. 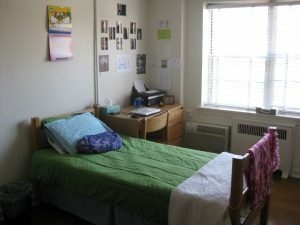 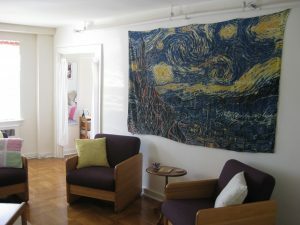 Apartments have spacious living and dining rooms that allow groups to cook meals and enjoy each other’s company while enjoying the benefits and security of SJU housing. 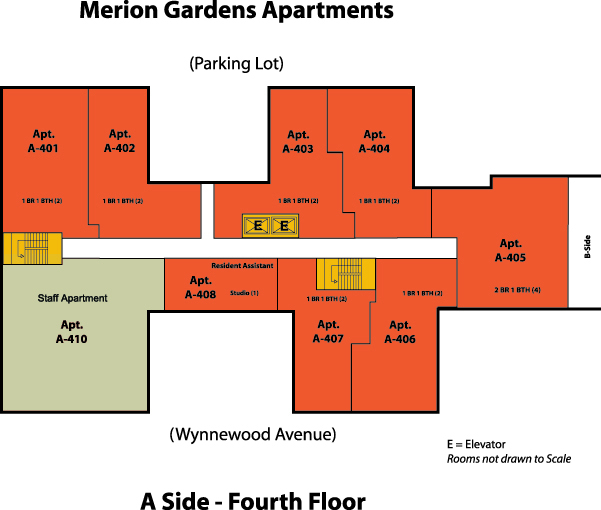 Students also have the shuttle service and train station right next to their building for quick access to central campus or downtown. 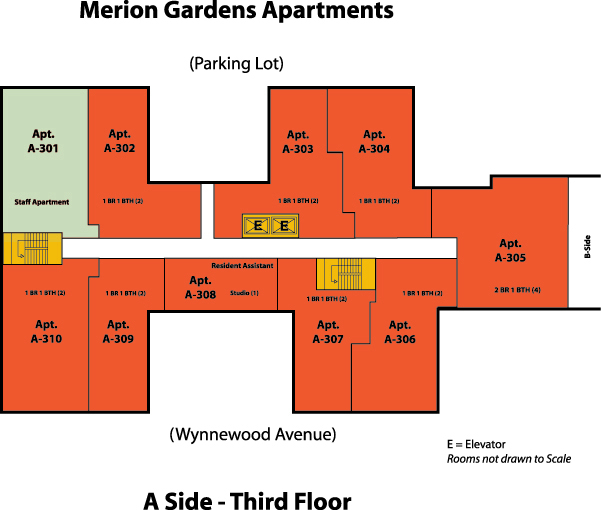 Meet the West Campus Staff!